What DNS and DNS Cache are? The Domain Name Service (DNS), is an Internet service that is responsible for translating Fully Qualified Domain Names (FQDN), like website addresses, into IP addresses. Without a working DNS configuration, computers wouldn’t be able to communicate with each other, let alone allow their users to connect to the Internet, browse websites, and access cloud applications. 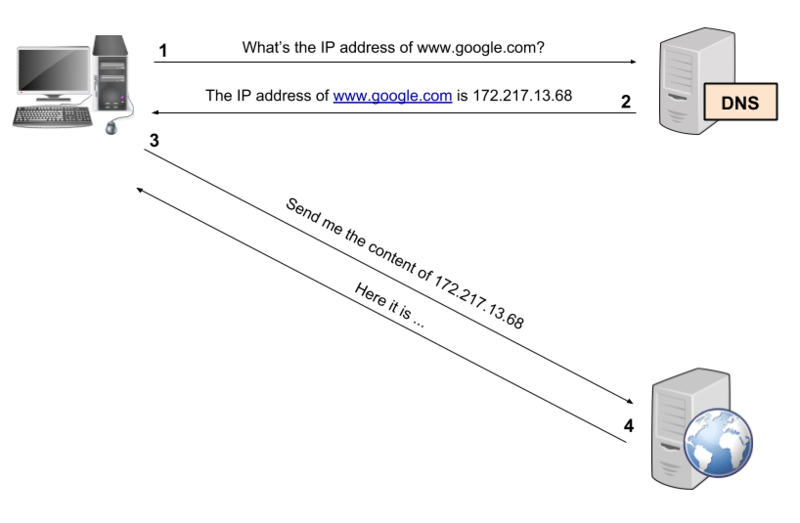 A DNS Cache works by temporarily storing the results of recently browsed websites’ DNS queries, or other FQDNs, on a local file for faster retrieval. Since DNS records are rarely updated, some operating systems (like Windows and Mac OS X) have, by default, enabled DNS caching with the goal of increasing Internet browsing speed by removing the DNS resolution lookups of recently accessed websites. But how much does DNS caching really improve things? 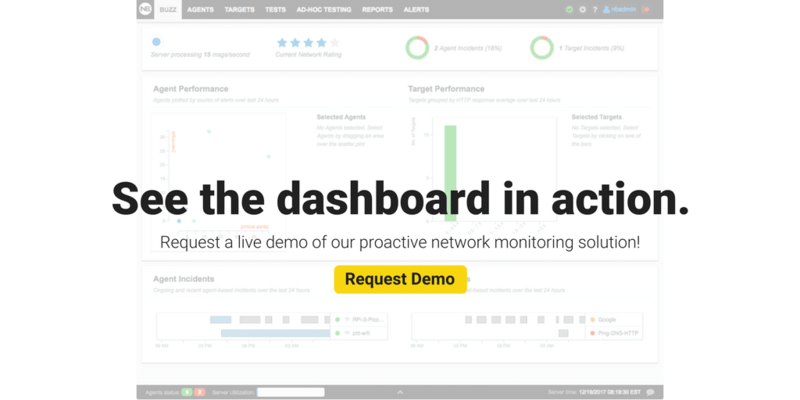 I have configured some DNS performance monitoring tests on our NetBeez demo dashboard, as shown below. Upon generating this historical report, I found that a baseline for DNS lookup is around 50 milliseconds, with peaks between 150 and 200 milliseconds. Below you can see the performance timeline for one day. Such amount of time may not sound like a lot of time, but if you consider that the median number of resources per web page is 85, then you can see how DNS requests add up and impact the page loading time and, consequently, end-user experience. Does enabling the DNS Cache really reduce page loading time? 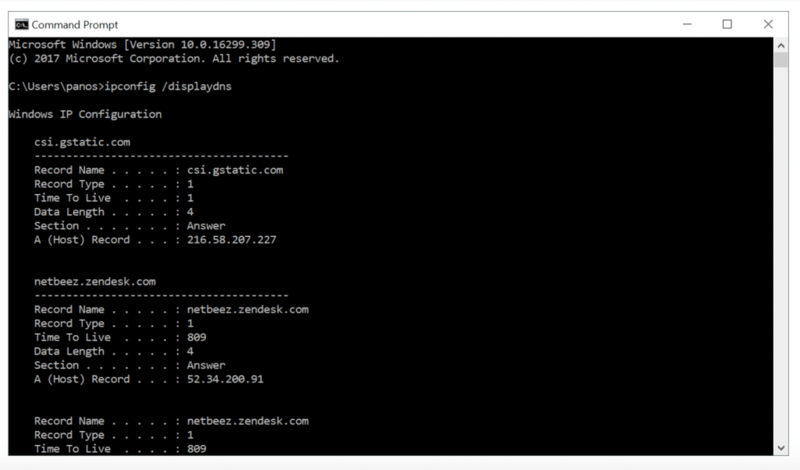 I enabled DNS caching on a Linux-based NetBeez virtual agent that is monitoring some websites, such as YouTube, Google, and Salesforce. As you can see from the below historical plot of an HTTP test to YouTube, the actual HTTP GET time decreased as soon as I enabled DNS caching (around 14:00). In the following real-time graph you can see that the one-day average, represented in this chart by the horizontal blue line, has a reported value of 0.086 seconds. 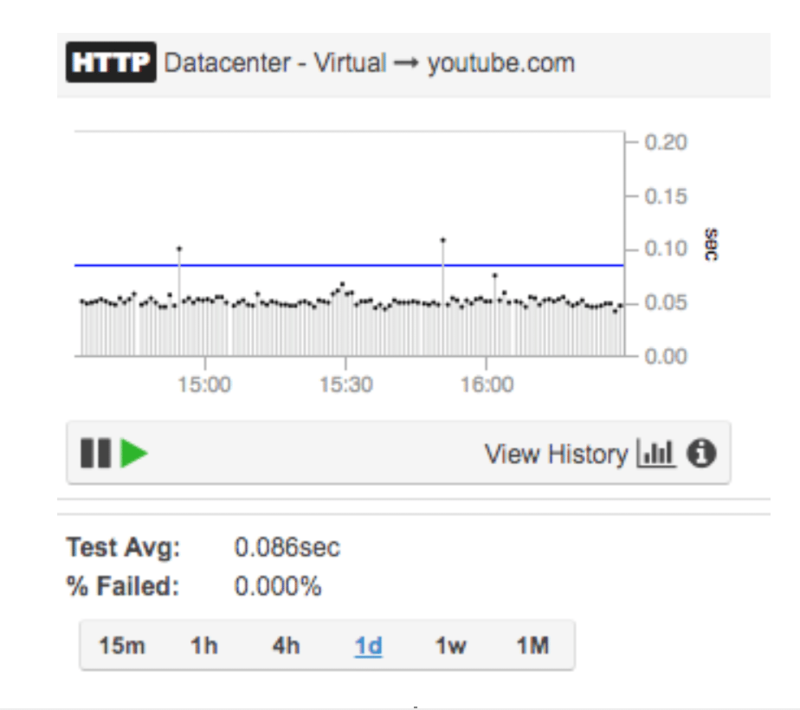 This average is way higher than 0.05 seconds, that is the value of most of the HTTP test results with DNS caching enabled. 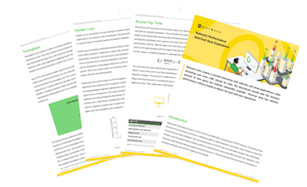 Clearly, DNS caching is something that network engineers and administrators have to keep in mind when troubleshooting network and application problems. In the next sections of this article, we’ll see how to inspect and clear the DNS cache on three of the most popular operating systems. In Windows, you can inspect the content of such file by typing ipconfig /displaydns on a command prompt. In Mac OS X, inspecting the DNS cache is a little more tricky than Windows. 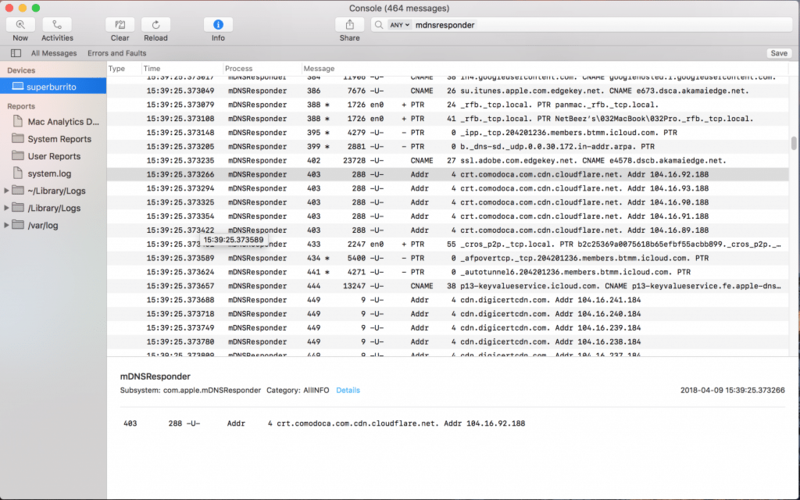 If you have a Mac OS X system with Sierra (10.12), you’ll have to open the Console application (just search with Spotlight) and type ‘mdnsresponder’ in the top right filter bar of the Console window. After that, open a new Terminal window (search again with Spotlight) and type in the command prompt “ sudo killall -INFO mDNSResponder”. As you’ll see in the next section, in some situations it may be necessary to clear the DNS cache. This may be due to an updated DNS entry, or to troubleshoot a network connectivity problem happening on a user PC. When troubleshooting network problems, or dealing with suspected DNS poisoning, it may be necessary to flush the DNS cache. This is the case when a DNS entry was changed but the computer’s DNS cache is still using stale information. In Windows, for example, successful DNS entries are cached for one day, while failed ones, only for five minutes. Sometimes this can be a problem. I hope this article was helpful to learn more about DNS caching and how to deal with it when troubleshooting network problems. If you have any feedback or a contribution to make to the discussion, please use the comments section.